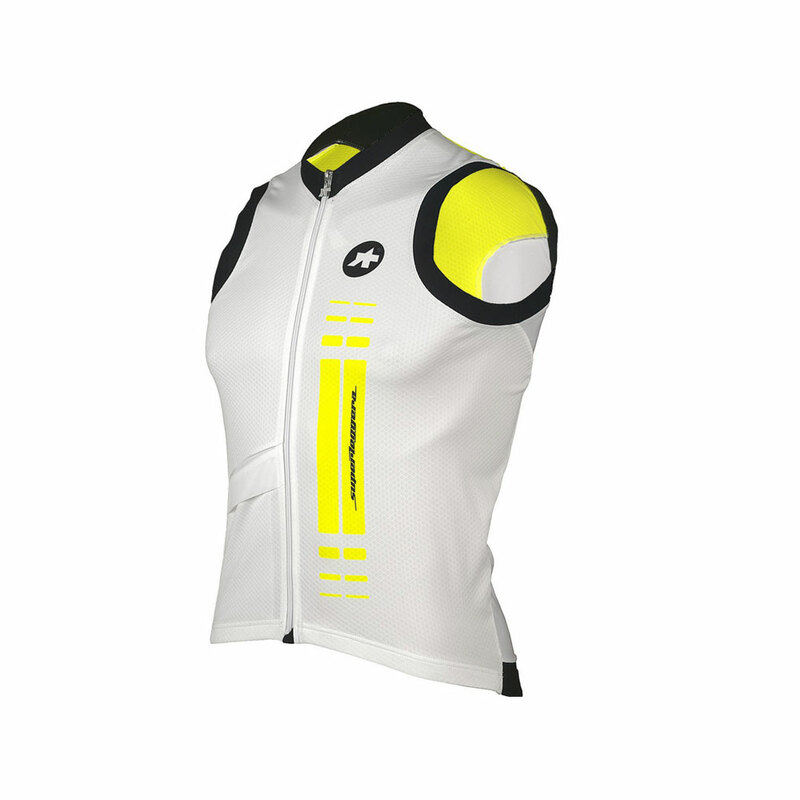 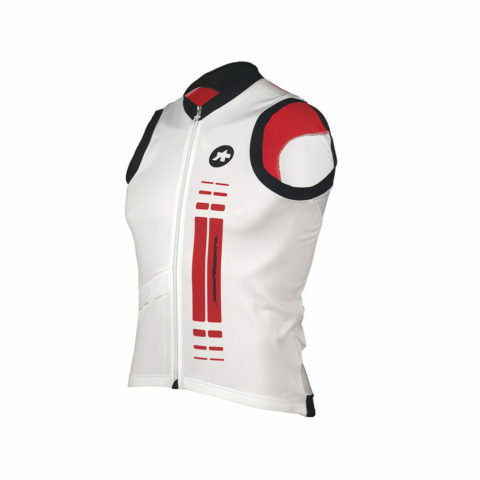 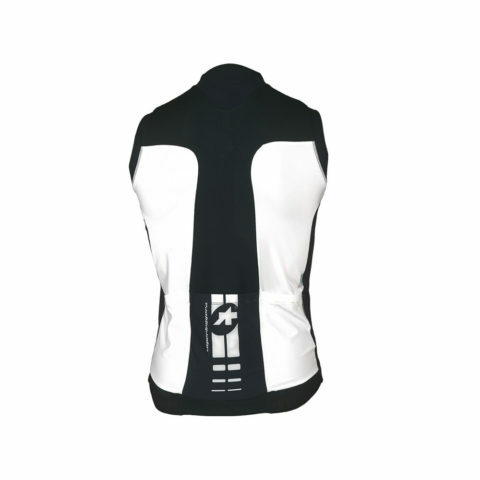 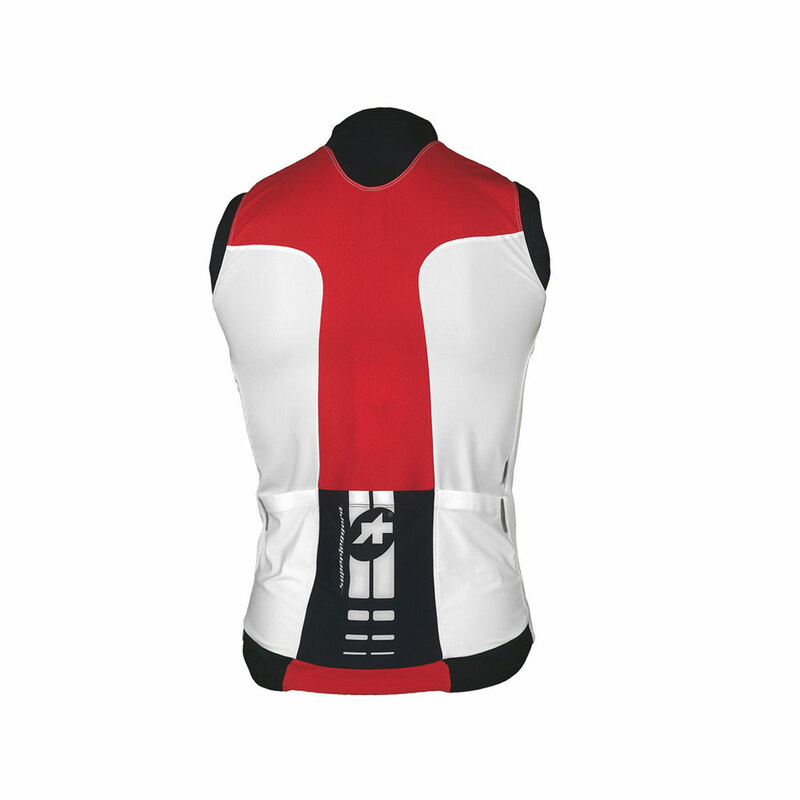 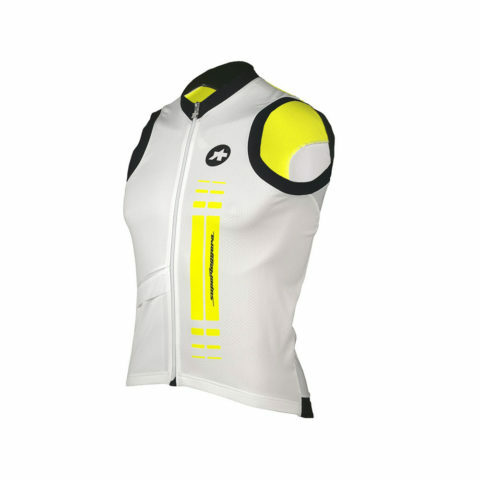 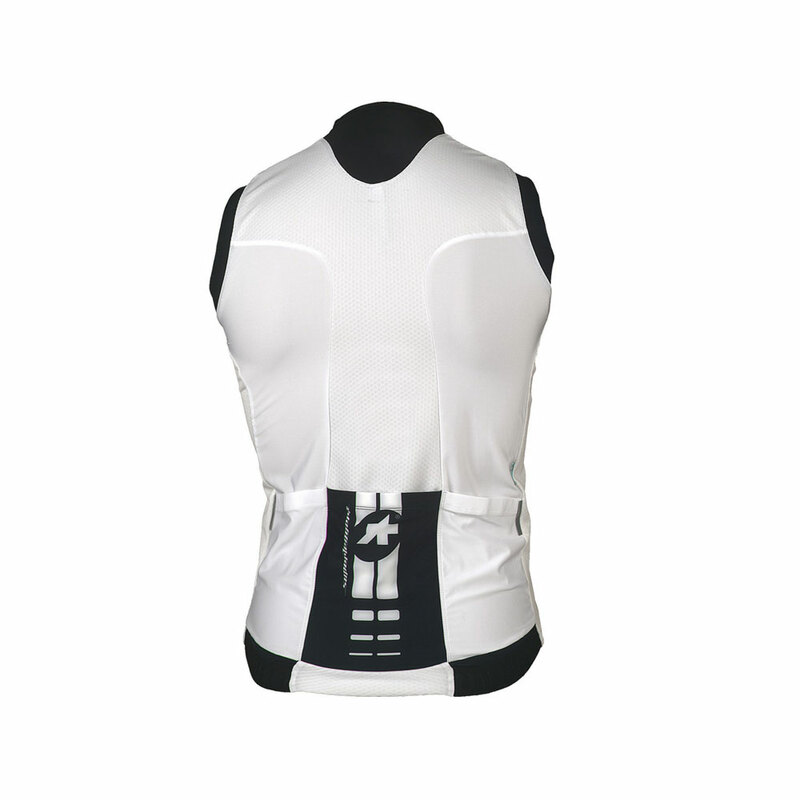 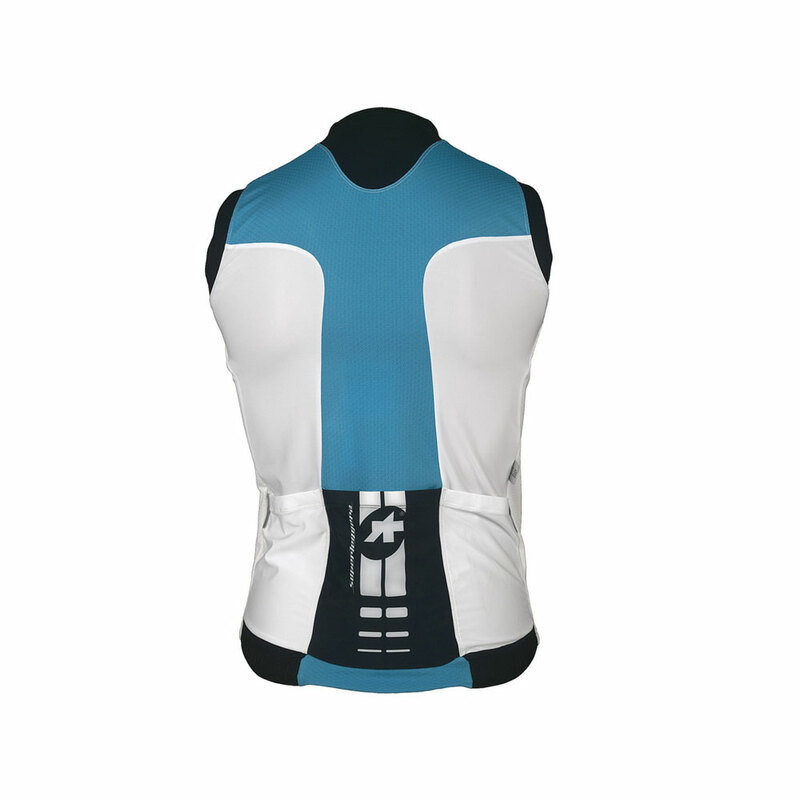 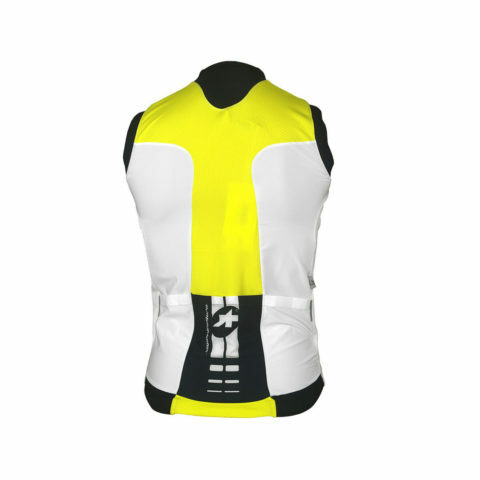 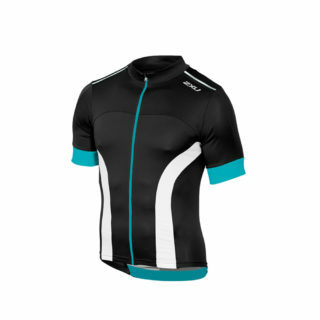 The Assos NS Superleggra Sleeveless Jersey is not just for those few days of extremely warm summer riding conditions. 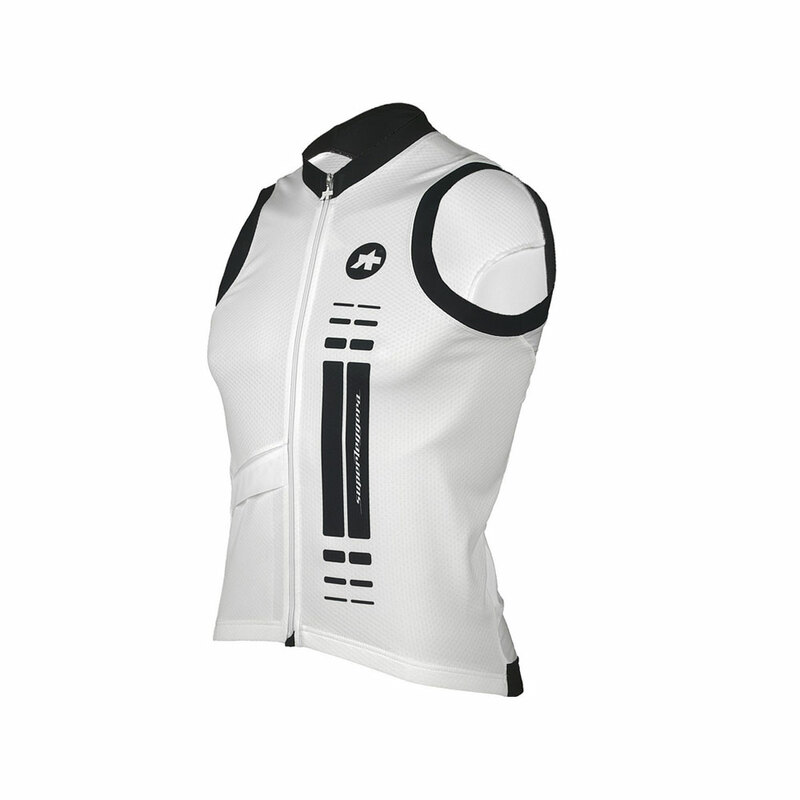 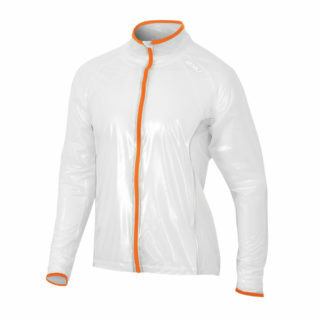 Instead, when used in combination with additional layers, it can function as a superLeggera gilet, an outfit range extender for your ASSOS wardrobe. 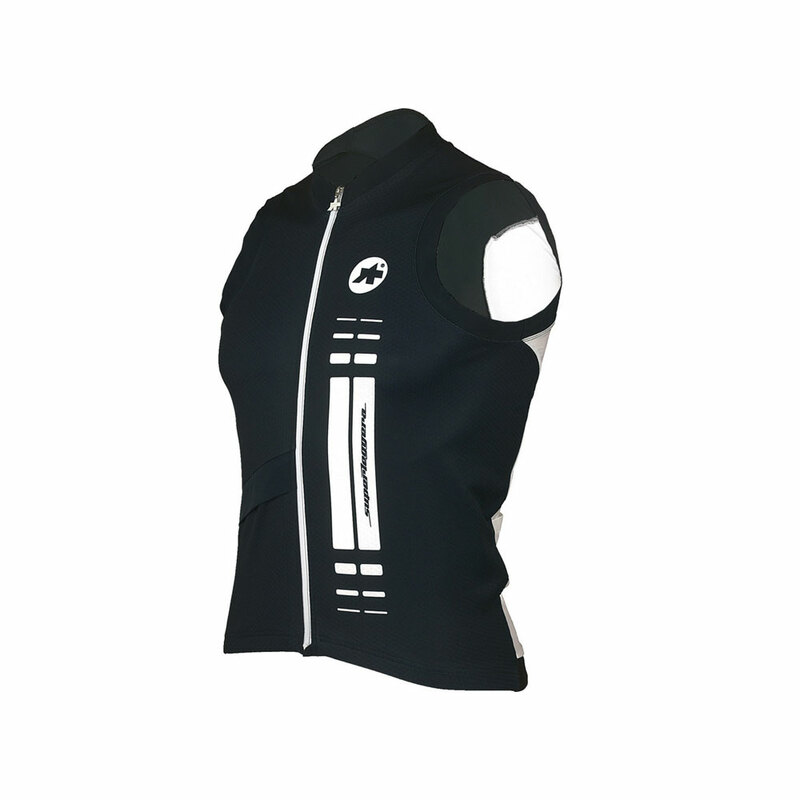 On a warm spring or cold summer day, use your superLeggera in combination with a long sleeve interactive body insulator underneath. Very nice, indeed!